Moviegoers have long known that a bigger screen makes for a more thrilling experience. But in a home theater, increasing screen size quickly reveals the imperfections of High Definition (1920 x 1080) resolution. With stunning 4K UHD resolution (3840 x 2160 or greater), detail is strikingly sharper, even on screen sizes up to 200 inches. The 4K difference is something you can literally feel, giving you a more lifelike, compelling, engaging movie experience. 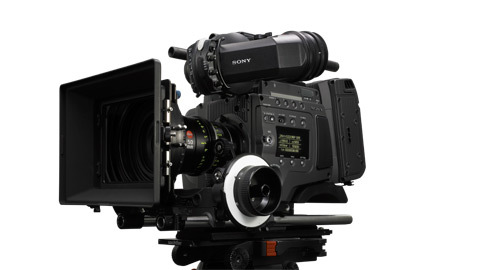 Sony makes the world’s finest professional cameras, recorders, monitors, and media block servers. 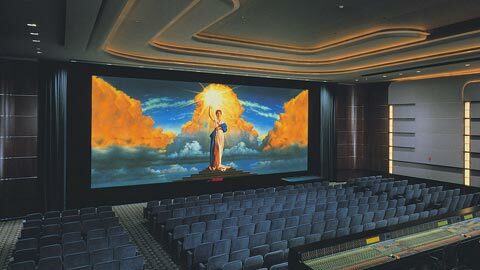 And today, over 15,000 movie theater screens use Sony 4K digital cinema projectors. In addition, Sony Pictures' Colorworks operates the industry’s most advanced 4K pipeline and employs the most sophisticated digital imaging technology. Sony Pictures is actively releasing 4K movies, including titles transferred from 35mm film, movies originally produced in digital 4K, and classic titles digitally restored in 4K. And now we’re bringing 4K to high-end home theaters. 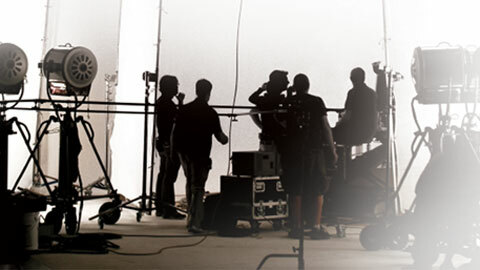 Sony technology has long played a starring role in the development of the digital cinematic experience. We kick-started the 4K revolution in 2001 when we introduced the very first commercial 4K digital projectors. Then, in 2011, we delivered the industry’s first 4K digital cinema projection system to be declared compliant with the DCI Specification. Today, Sony 4K innovation can be enjoyed in the comfort of your home with Sony 4K Ultra HD TVs and 4K projectors. Ask your Sony specialty dealer about the advantages of Sony 4K products, including the expanded color and contrast on 4K Ultra HD TVs and enhanced capabilities of ES Receivers and home theater projectors.